Are you doing collaborative research? Get insights from leading psychological scientists. 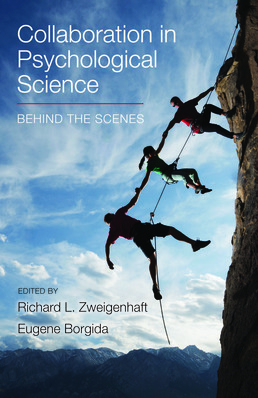 This remarkable collection of essays gives you and other researchers a firsthand look at how collaborative scientific research is done. The 35 contributors here are leading psychological and social scientists with extensive experience working as members of a research team. Each author offers a distinctive perspective on the collaborative research process—its pros and cons, challenges and benefits, practical implications and ethical dilemmas. 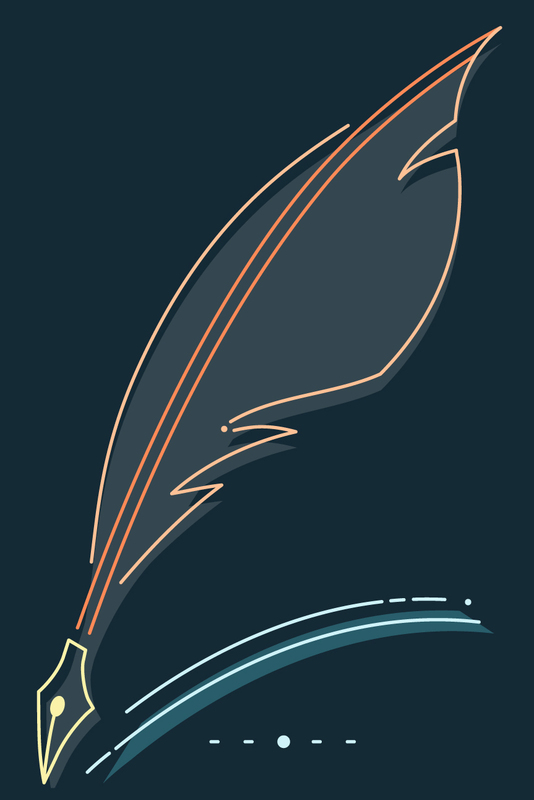 Each essay focuses on a set of guiding questions: What motivated the collaboration? What about the collaboration made the research work more effective (or less?) Does the substantive domain in which the collaboration occurs shape the nature of the collaboration? How have technological advances changed collaboration? Are there particular issues that arise for students collaborating with faculty members, or faculty members collaborating with students? Richard L. Zweigenhaft is the Charles A. Dana Professor of Psychology at Guilford College. He received a B.A. from Wesleyan University, an M.A. in Social Psychology from Columbia University, and a Ph. D. in Personality and Social Psychology from the University of California, Santa Cruz. He has taught at Guilford since 1974, where he has served as the chair of the psychology department (many times), as the chair of the social science division, and as the director of the interdisciplinary minor in Communications. He is the author and coauthor of many articles, and the coauthor (with G. William Domhoff) of a series of books on the American power structure, the most recent of which is The New CEOs: Women, African American, Latino, and Asian American Leaders of Fortune 500 Companies (2014).